Informazione prodotto "Shure PG52 XLR"
The Shure PG52 XLR cardioid dynamic kick drum microphone is a professional quality microphone designed with rugged durability and excellent sound for use in low frequency applications. Sharing some of the performance qualities and durability of other Shure microphones the PG52 XLR comes with a steel mesh tapered grille, an integrated stand mount and an XLR cable. 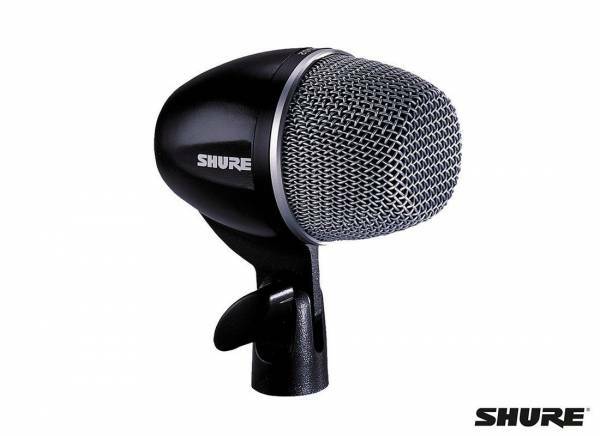 Sii il primo a scrivere una recensione per: "Shure PG52 XLR"